Parents against air pollution NGO planning to hold the third protest if officials do not respond to their application before Feb 25th. 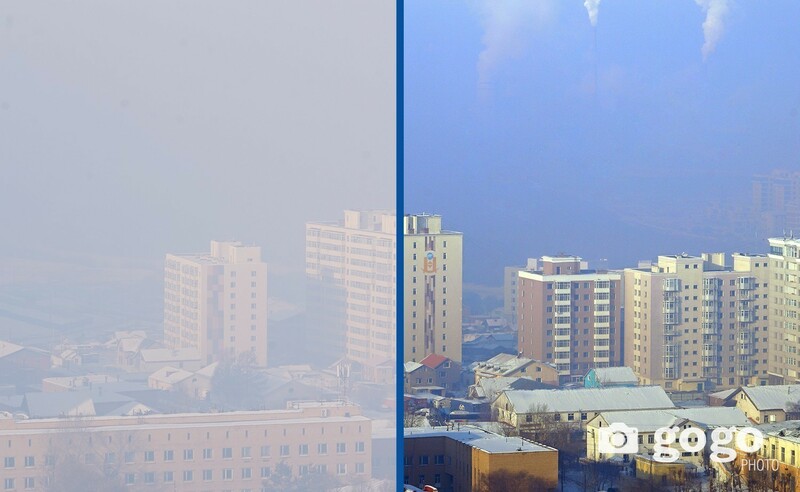 Following the Parents against air pollution NGO submitted demand again to President of Mongolia and City Mayor, promising to demonstrate again if the Government of Mongolia and City Governor`s Office won`t respond to their application. 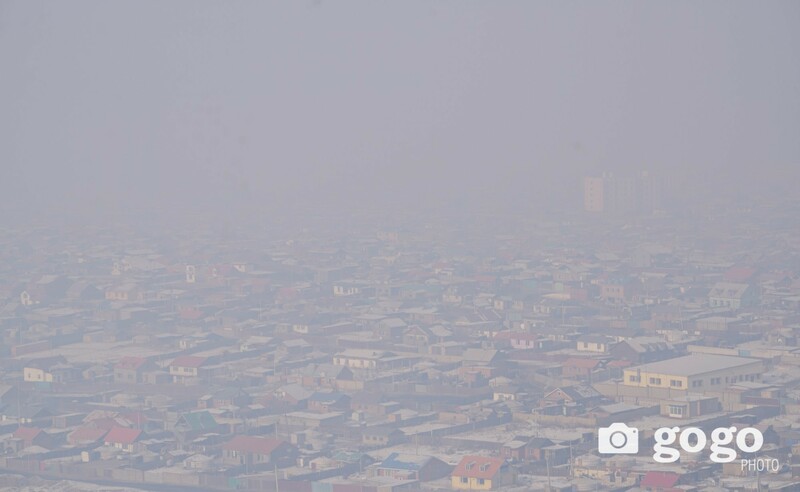 Be active and innovative on the improvements of legal framework committed to air pollution. Attend the session of State Great Khural and discuss the issue immediately. Reduce the number of vehicles used for official use of the Office of President by 40 percent prior to presidential election. 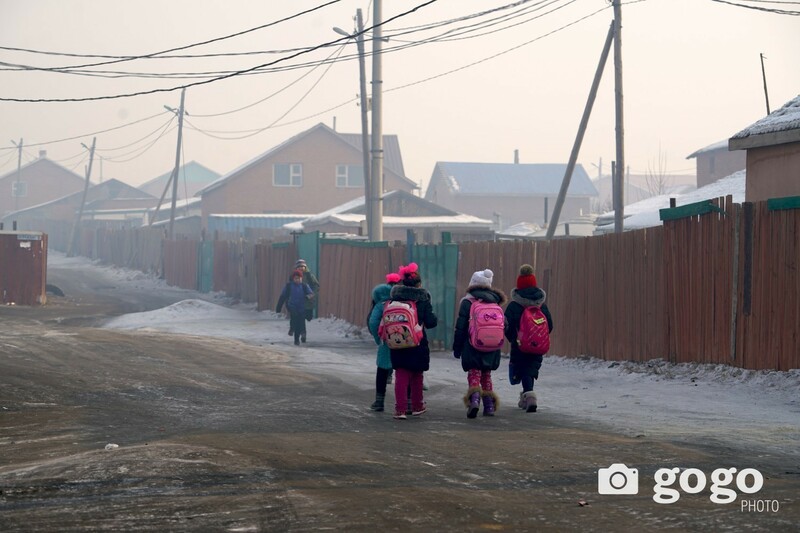 Lead the campaign to install air purifier in all state-owned kindergartens, schools, and hospitals of Ulaanbaatar city. 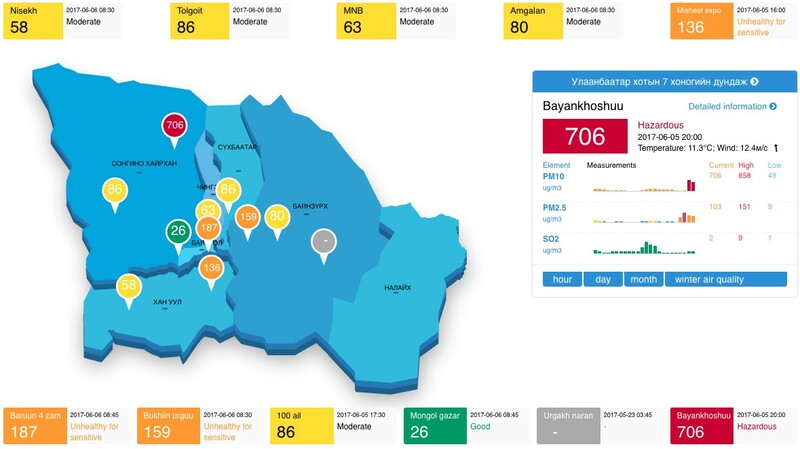 Install 15 new air quality stations in Ulaanbaatar city. 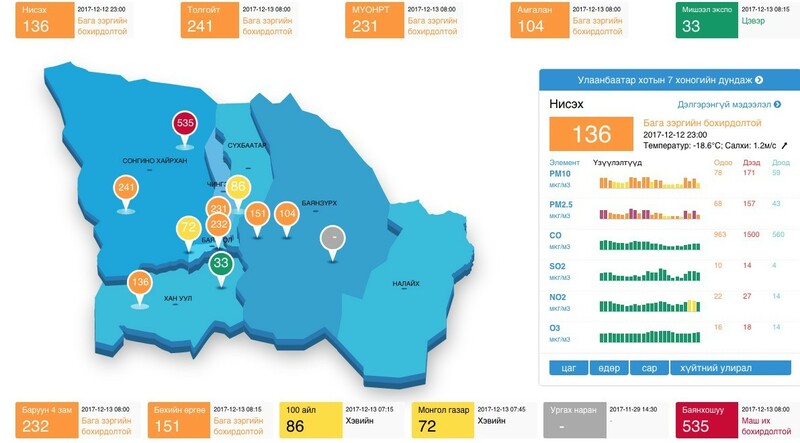 Reduce the number of vehicles used for official use of the Capital City Governor's Office, the district governors and other state authorities and service entities by 15 percent within this year. Regularly report the implementing works on reducing air pollution to the public every two weeks via the media.